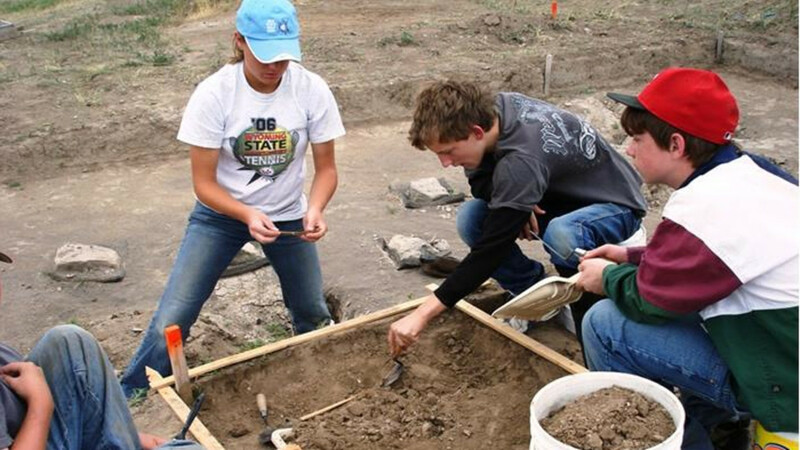 Interpretive exhibits include archaeology, the Cheyenne-Deadwood Stage route, mining, the Texas Trail, Emigrant Trail, Spanish diggings, paleontology artifacts. Guided tours available. Hands-on area for children and adults.